I haven't used Nails Inc for a while since I became obsessed with OPI and then found brands like Zoya and Leighton Denny but O how I wish I had kept using Nails Inc!! 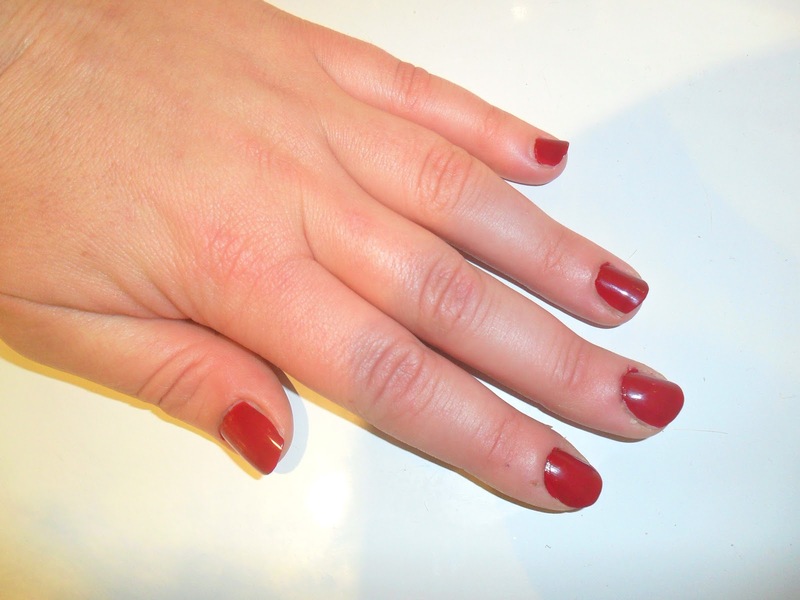 It applies effortlessly and takes no time to dry at all, one coat is opaque but 2 is glossy and flawless. 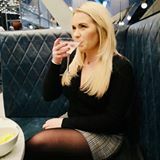 I am definitely going to stock up on the other 3 colours available!! I got- Love Mix (berries), Fruit and Seed Flapjack, Korean Chilli Rice Crackers and Natural Vanilla Seeds. So far I have tried the Korean Crackers and they are spicy and scrumptious!! I had to test the Vanilla Seeds too (for research i'm sure your not 'meant' to eat them all at once) again these were yummy, how can seeds be yummy, well I now know they can! 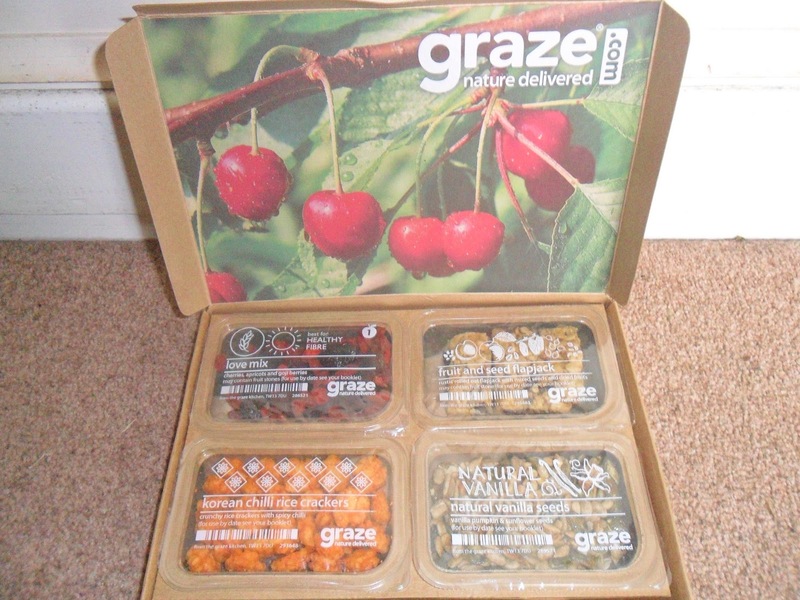 Do you want a totally FREE Graze box? Go to http://www.graze.com/ order your box and enter the code 34Y1PVVD or 34Y1PVV for your 100% FREE box delivered to your door on the day YOU want, you can either cancel it once you have tried it (via the website so easy to do/use) or keep getting them for £3.50 as often as you want them, I have decided to keep getting them as what I have tried is sooooooo delicious! 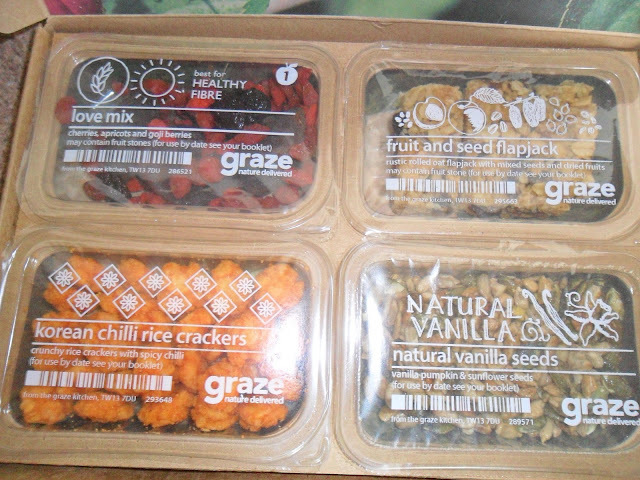 Another good thing about Graze is you can look at ALL of their products and rate them even before you have got your box, saying what you like and don't like. Are you going to try this freebie, I am so glad I did. 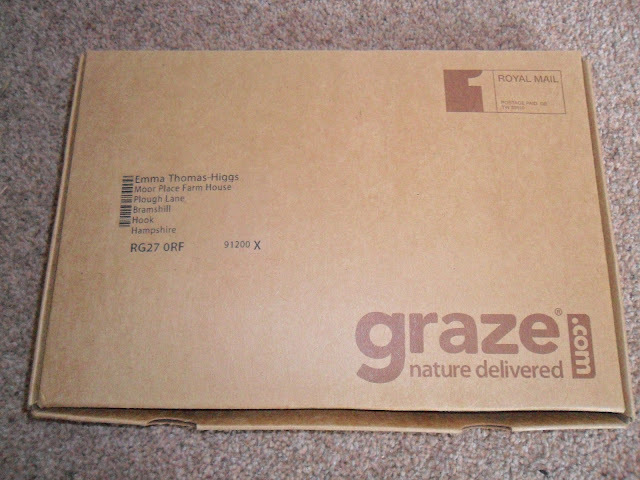 I'm sure you will LOVE them Kayleigh, I have now ordered two boxes a week haha!! And Angie thanks so much for my FREE box, great idea, stops me from reaching for the sweets or chocolate!